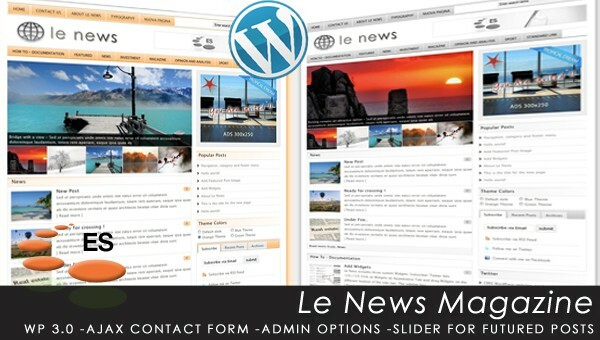 Le News magazine is a modern, clean premium WordPress magazine available in 4 different colors. 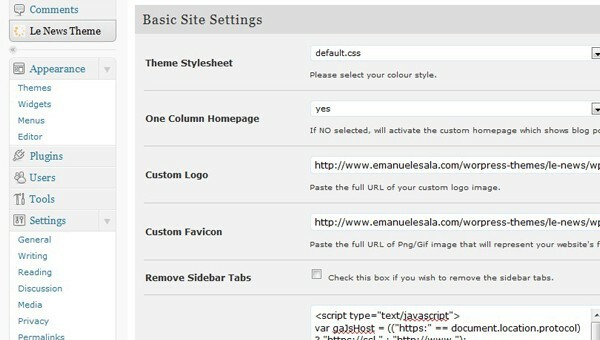 Easy to use theme panel option with more than 30 settings available to make your theme unique. 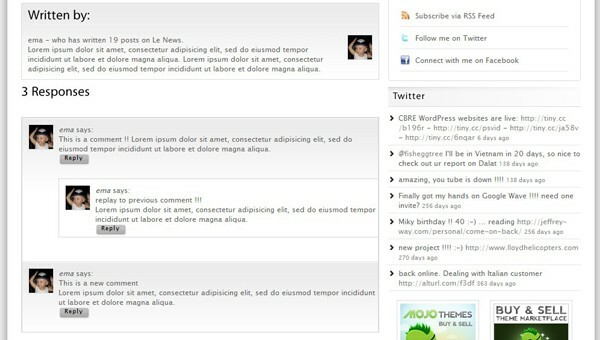 * Custom modified Nivo Slider for Featured posts. 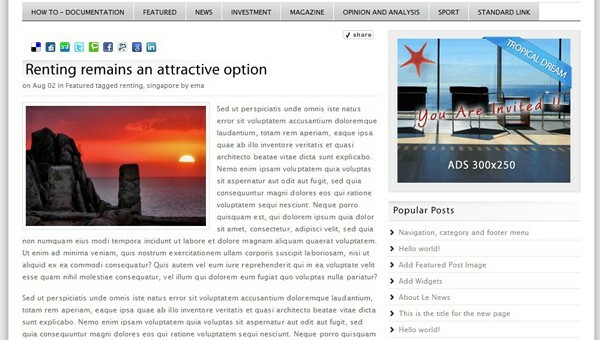 Slide effect can be chosen from Theme panel option. 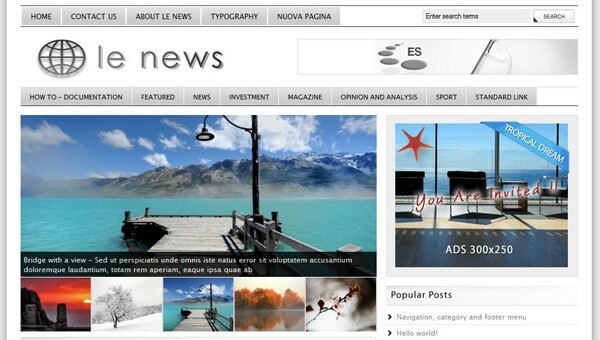 We are constantly improving our themes to ensure the best products for you. 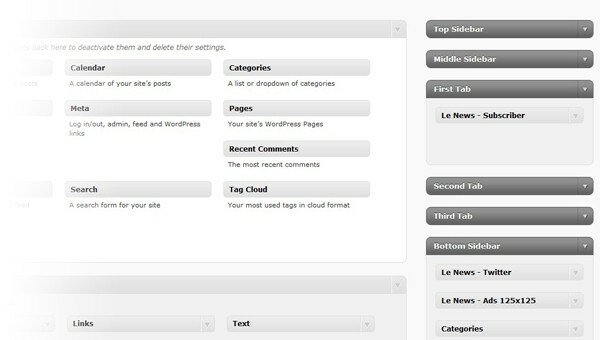 * Fixed minor bugs related with TimThumb script. For few hosting images path need to be a relative URL. 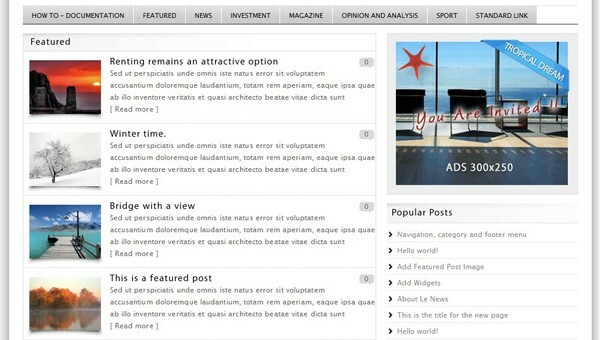 * Added the thumbnail facility to the Recent Posts on the sidebar. * Improved PHP files to increase load time. * If you are not running on 1.3 we highly recommend going to your downloads and downloading the current version.